Building lot in a desirable Lakeside neighborhood with utilities in place, ready to vertical. Water, sewer, power, and phone all to property. 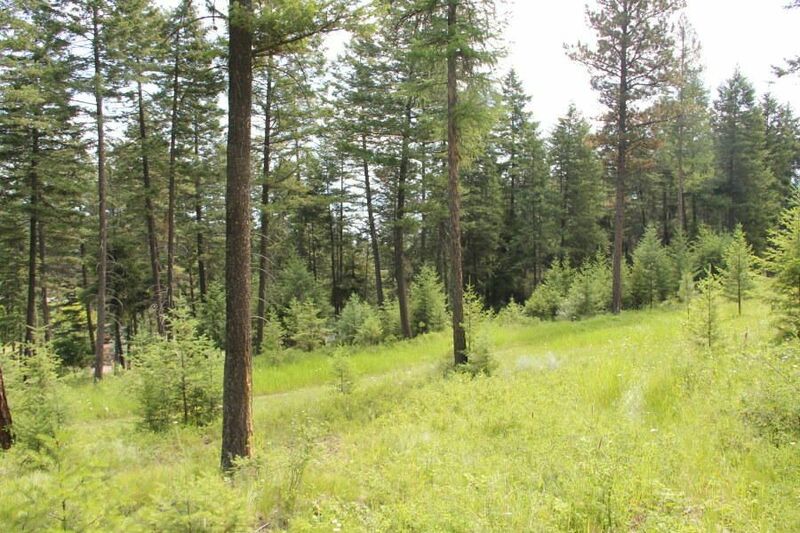 Lot is gently sloped with filtered Flathead Lake views. Within walking distance to public beach and boat launch. Remarks: Building lot in a desirable Lakeside neighborhood with utilities in place, ready to vertical. Water, sewer, power, and phone all to property. Lot is gently sloped with filtered Flathead Lake views. Within walking distance to public beach and boat launch. © 2019 Montana Regional MLS. Information is provided exclusively for consumers personal, non-commercial use and may not be used for any purpose other than to identify prospective properties consumers may be interested in purchasing. Information is deemed reliable but not guaranteed and should be independently verified. Data updated Friday, April 19th, 2019. Listing Date .